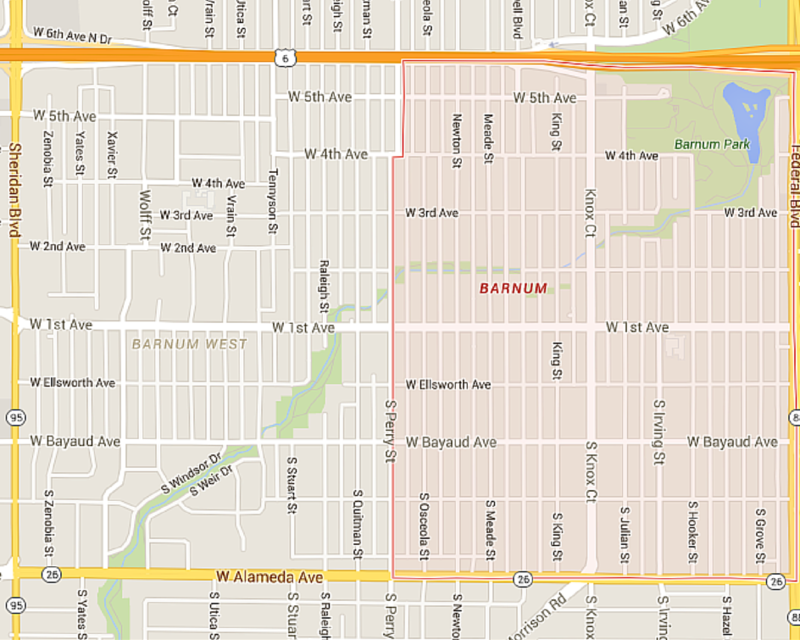 If you are unfamiliar with the Barnum neighborhood, it is bordered on the north by Sixth Avenue, on the east by Federal Boulevard, on the south by Alameda Avenue, and on the west by Perry Street. Barnum is named after P.T. Barnum; the famous circus showman. Barnum began with a developer’s dream. In 1865, Daniel Witter bought 160 acres southwest of Denver, the first in a series of land deals in the development and promotion of Villa Park. Envisioned as a vast development with unique features such as curving streets, Witter’s dream of a home for Denver’s wealthy was never realized. 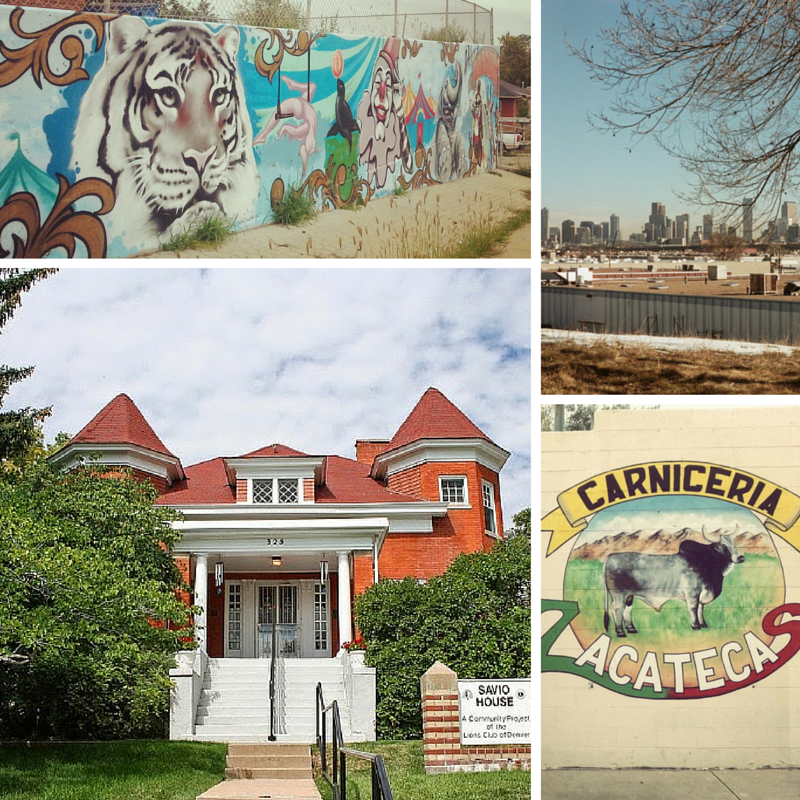 The Denver Villa Park Association raised money for development, but lawsuits followed and the association was soon bankrupt. Lands were placed with a trustee, and on March 11, 1878, offered for sale. Less than two weeks later, on March 21, 1878, the American circus mogul Phineas T. Barnum bought 760 acres for just $11,000, and a few years later, the Barnum subdivision was platted. Barnum’s involvement with his namesake’s development has become part of Denver folklore. Barnum sold as much of Barnum as possible before disposing of the remainder to his daughter, Helen Buchtel, for the price of one dollar. Ironically, much of Barnum’s initial development was a result of efforts by Helen, and her second husband, William Buchtel. 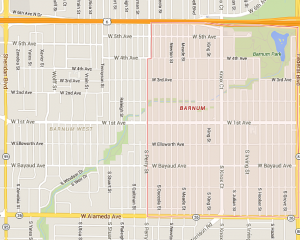 Barnum is becoming more appealing to home buyers who can’t quite afford to live in the bustling areas of Baker, Capital Hill, Highlands, Sunnyside, etc…, as it is in close proximity to these highly sought after neighborhoods but comes with a much lower price tag. Barnum is still rough around the edges but that’s why it’s loved by so many. It has authenticity, character, and has yet to be touched by big developers. Barnum is within walking or driving distance to some of the best Dim Sum, Vietnamese, Pho, Mexican, and Chinese food you can get your hands on in Denver. 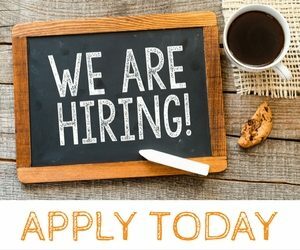 Overall Barnum is still a hidden gem for those in search of a home, but you must be quick when a house hits the market, as the days on market ranges from 3-8 days.